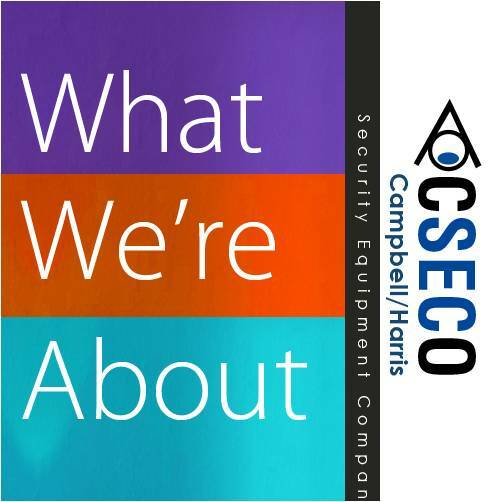 The Campbell/Harris Security Equipment Company is dedicated to eradicating the distribution of illegal drugs that continue to ravage our communities, and to reduce the risk of loss of life from the transport of dirty bombs, explosives, and illegal weapons (hence the blog title). The purpose of this blog is to create an ongoing conversation within the law enforcement community on all things security. We will be posting everything from testimonials to prevention strategies to security efforts around the world. In 2014, Brazil will host one of the most anticipated World Cups of all time. We will be closely following the potential risks involved in such a mega-event as well as Brazil’s security tactics. We hope you will take this journey with us. We want to know what you think. Please get involved and let us know if you have any questions or comments – ideas are happily accepted.